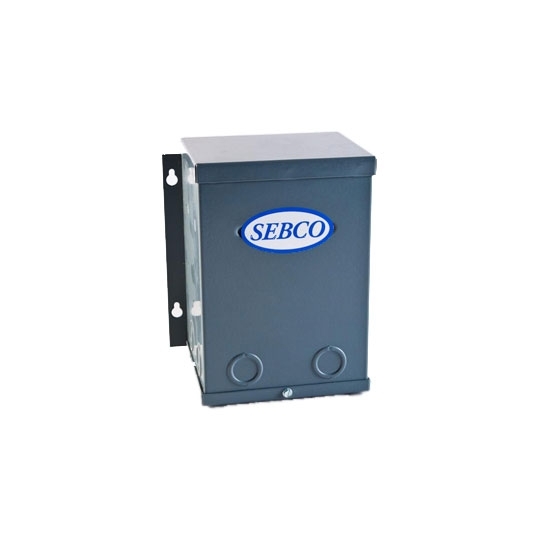 Designed for landscape lighting, these stainless steel transformers endure harsh conditions to provide low voltage to various landscaping fixtures. The Landscape Transformer supports bullet lights, well lights, and other outdoor accenting fixtures up to 600 watts. 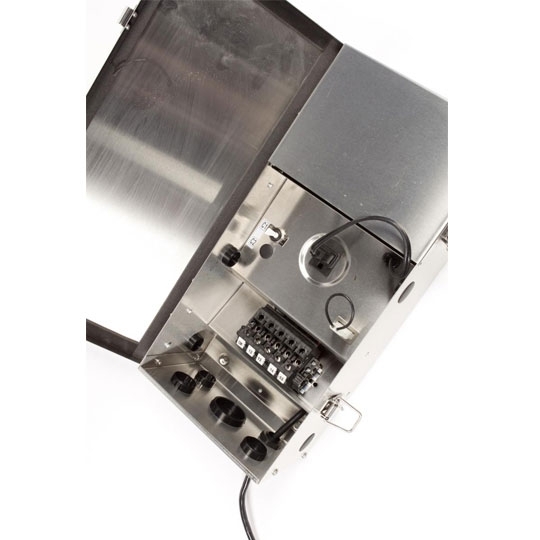 These transformers include a six foot primary line cord and a 10 year manufacturer's warranty.